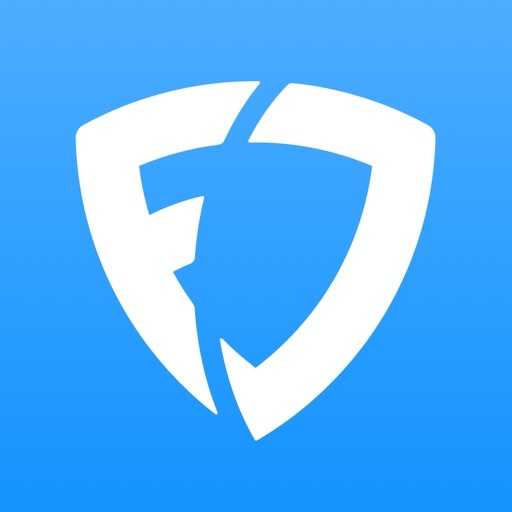 FanDuel - Fantasy Sports by FanDuel, Inc.
Just sign up to claim your free contest and play for a share of $10,000 in cash prizes. 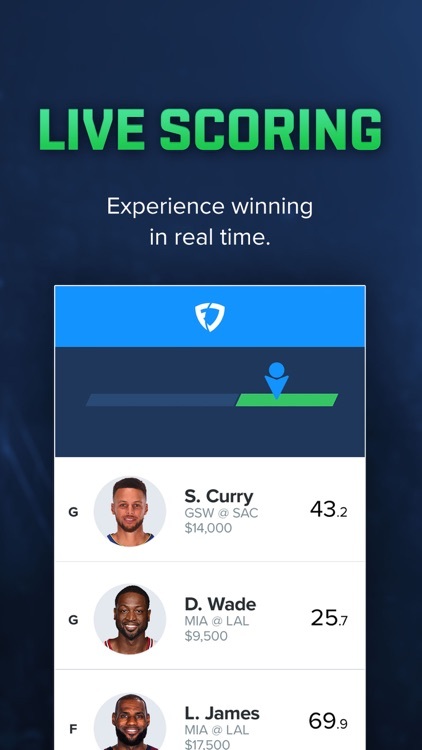 FanDuel also offers more than just NFL fantasy football, including new scoring formats and contests for the NBA and college basketball seasons. 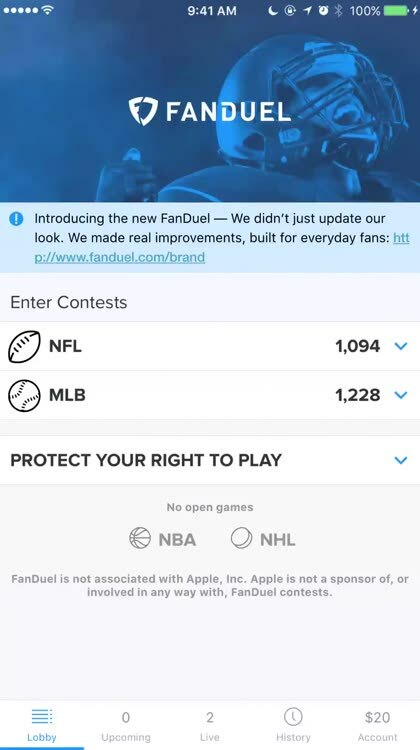 Whether your game is football, baseball, basketball, golf, or soccer, FanDuel has daily and weekly contests for you and your friends. We built the FanDuel app for everyday sports fans. So you can have your choice of contest options, from world-famous tournaments to new beginner contests — where there are no experienced players allowed. 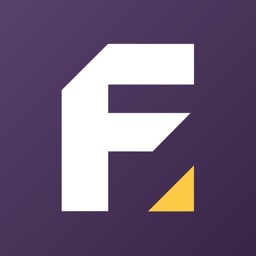 And now we offer Friends Mode: a new take on the “traditional” fantasy league that lets you play FanDuel with just your friends this MLB or NBA season. 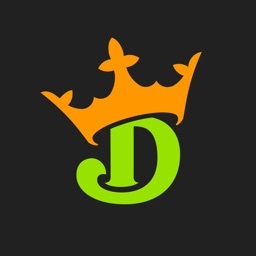 2019 is the perfect time to try daily fantasy! Play against your friends and fellow fans across the country this 2019 season. Name your league, draft your players, and compete for real cash prizes. Playing fantasy sports on FanDuel is easy. 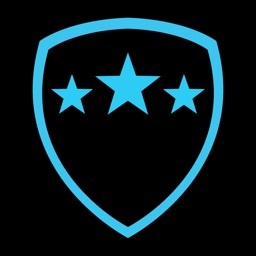 Draft your fantasy lineup, track your scores live, and win big in one of hundreds of daily contests. 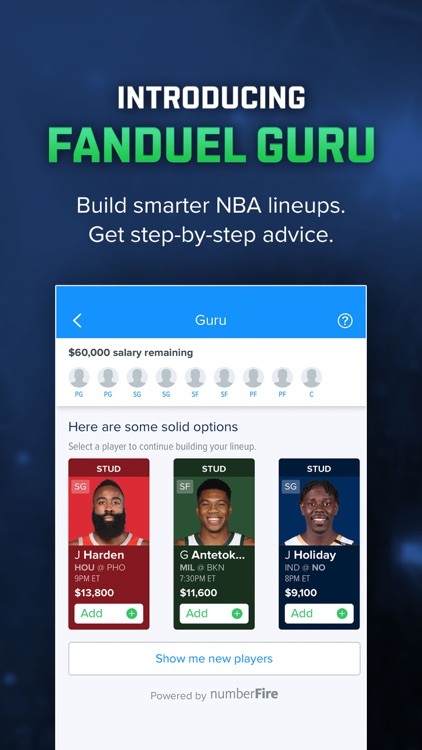 Start your FanDuel career in 2019! 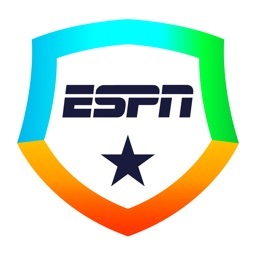 Fantasy football, basketball, golf, hockey, baseball and all other sports are available in the app. You can play fantasy football, fantasy golf, fantasy baseball, fantasy basketball, fantasy hockey, fantasy college sports such as basketball and football, and fantasy soccer (EPL & UCL). US and Canada residents only. Users must be 18 or older, 21 or older in Massachusetts. Users physically located in AL, AZ, DE, ID, HI, IA, LA, MT, NV, and WA are not eligible to participate in paid contests. FanDuel makes no representation that participation in paid entry fantasy sports contests is lawful under Texas state law. Additional state limitations may apply.